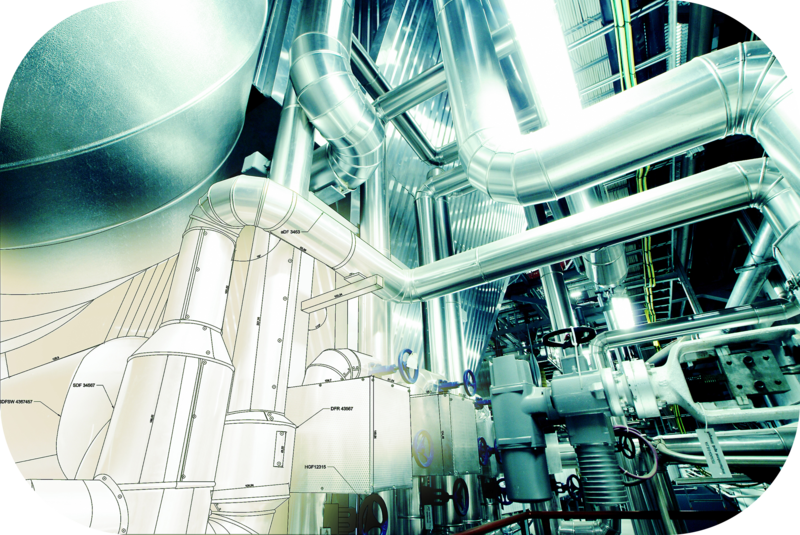 AMC prides itself on housing the highest level of craftsmanship and expertise for piping jobs of any nature. 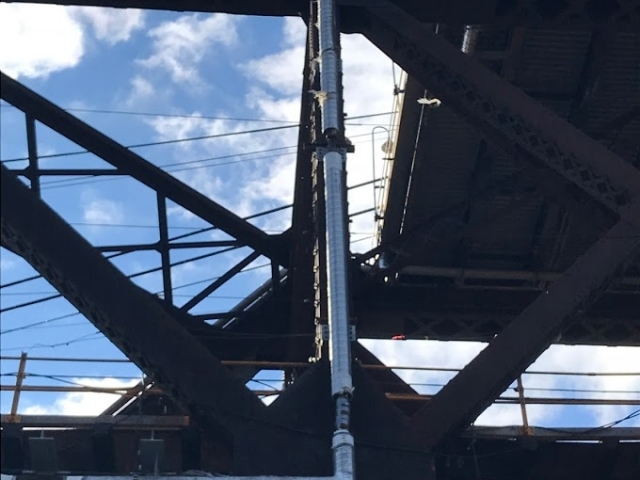 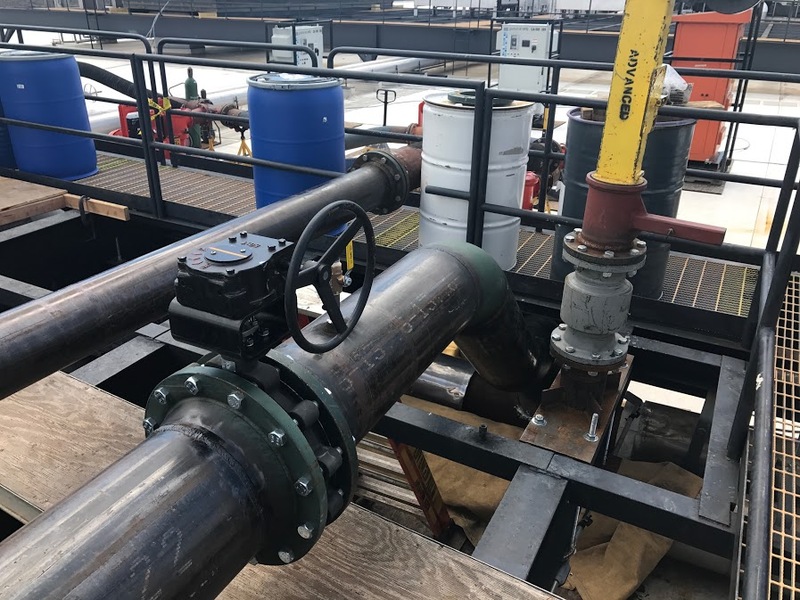 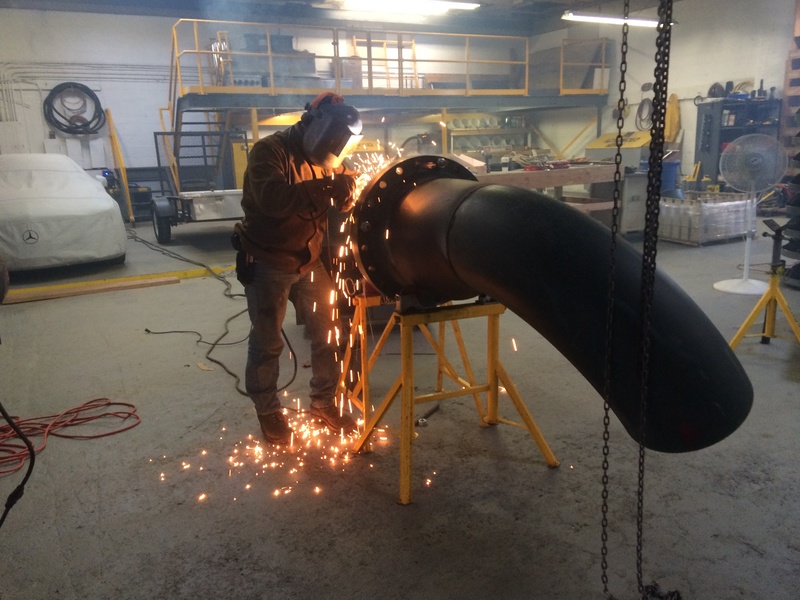 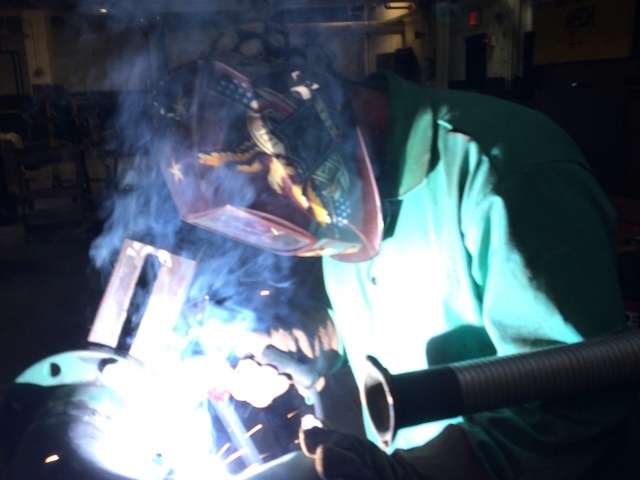 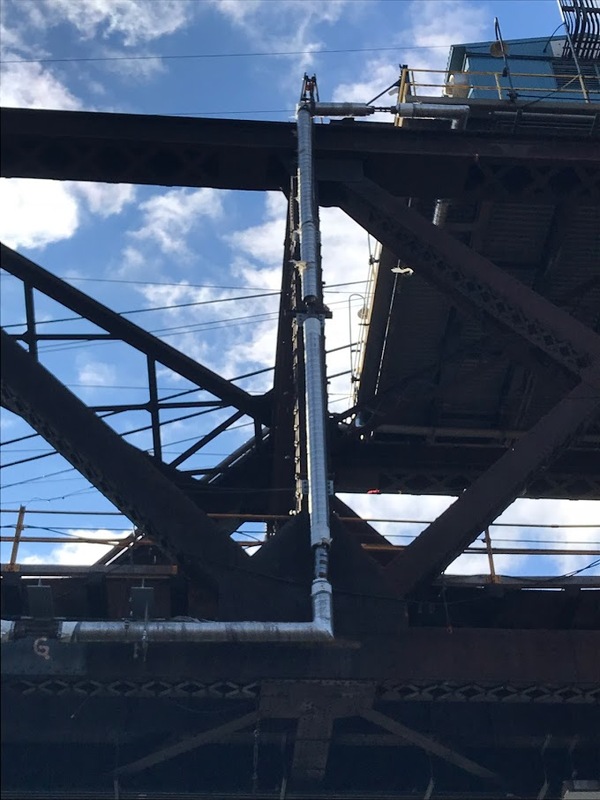 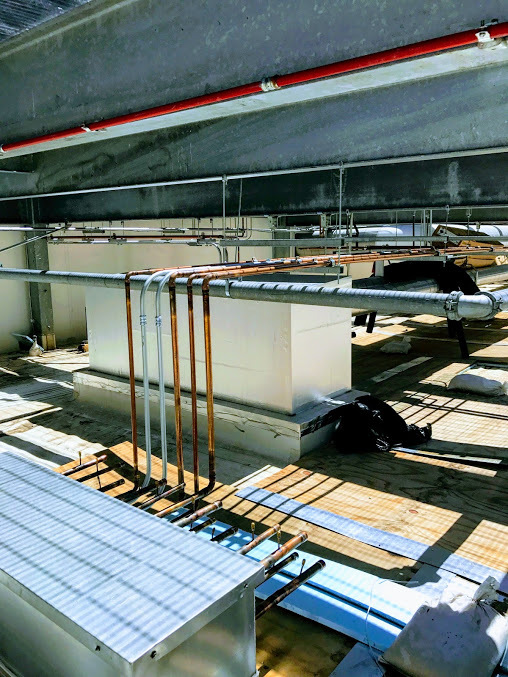 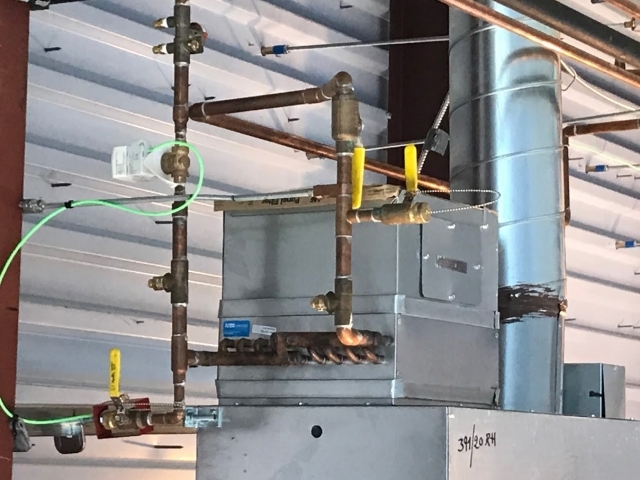 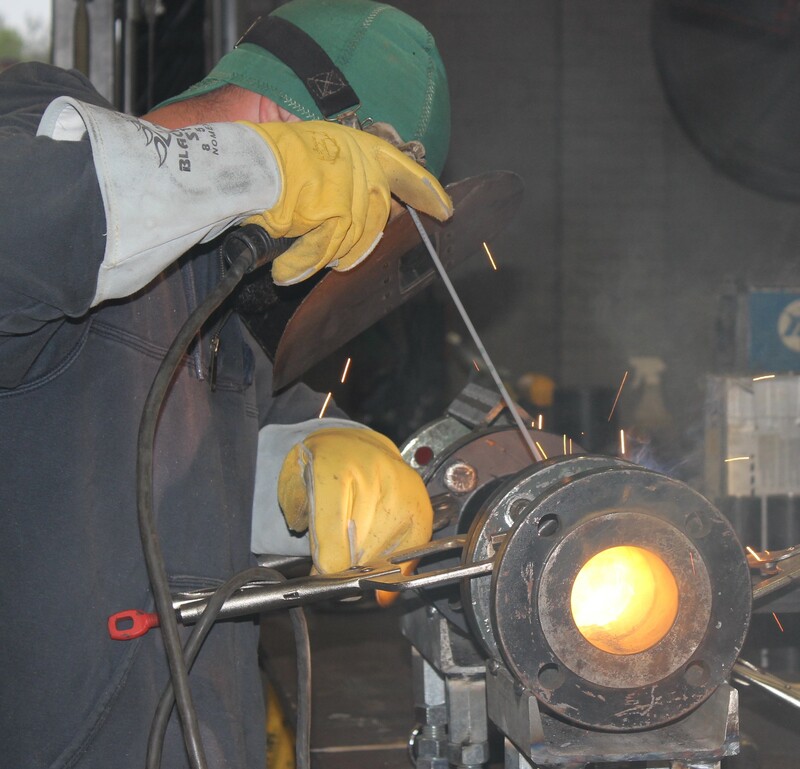 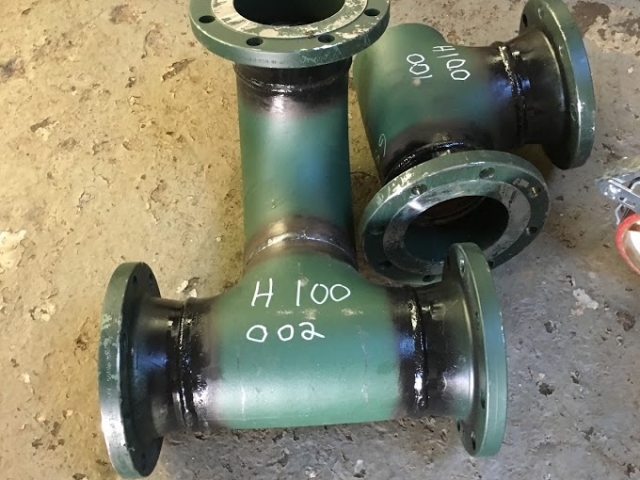 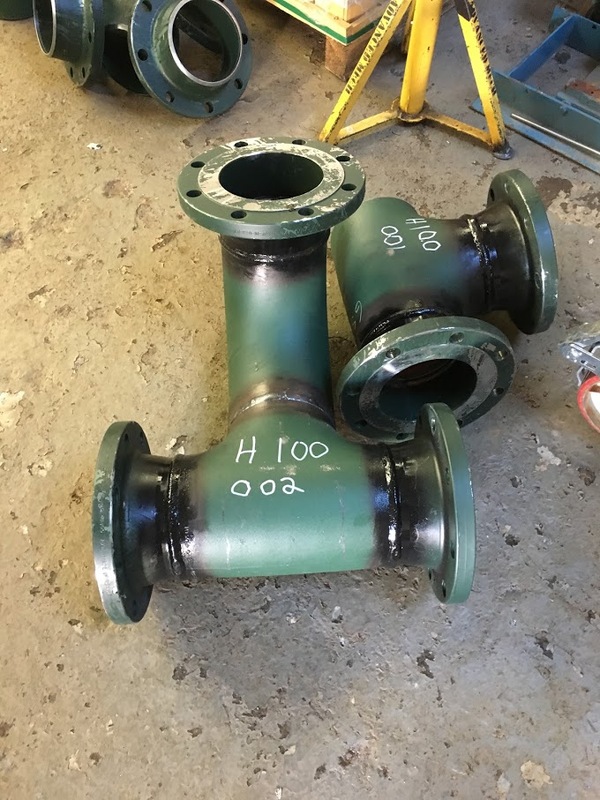 We have the ability to fabricate piping in our shop which is safer, more productive and often helpful to our clients who want to minimize the amount of hot work on-site. 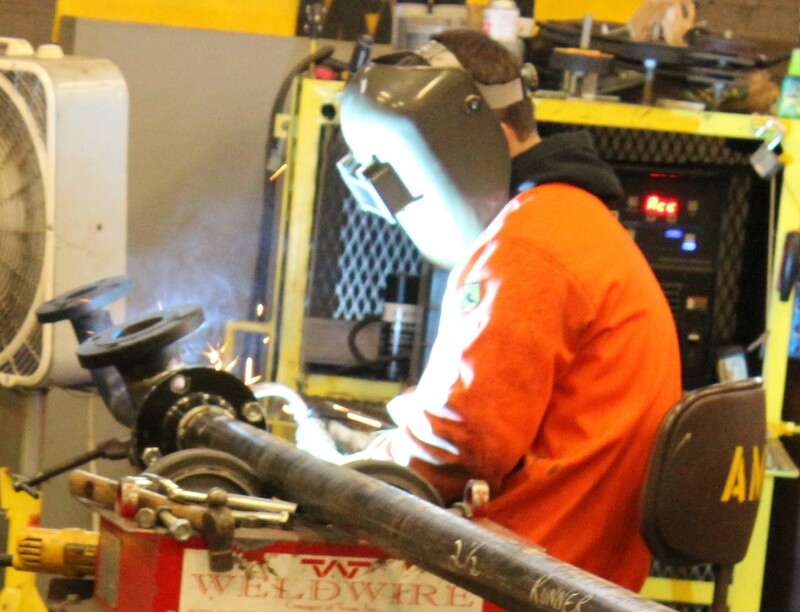 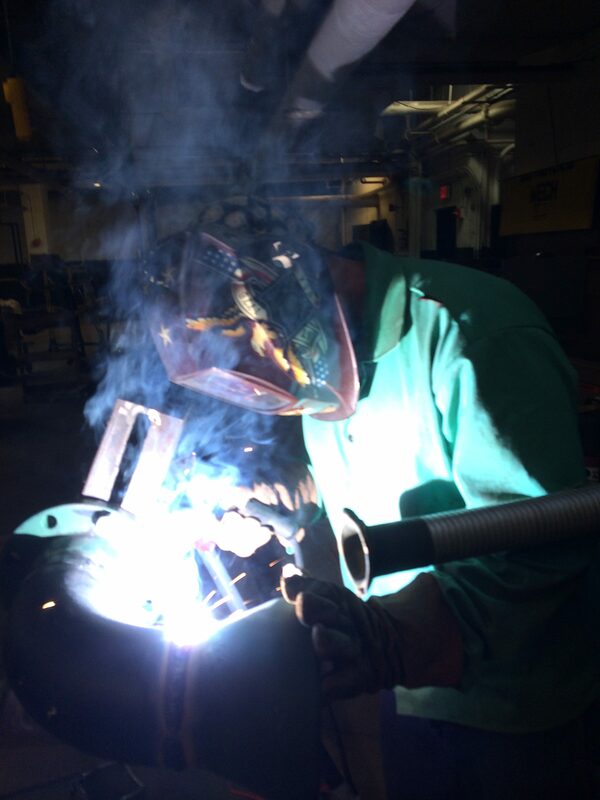 Our union pipefitters go through a five year apprenticeship learning how to weld, braze, solder, groove and thread pipe. 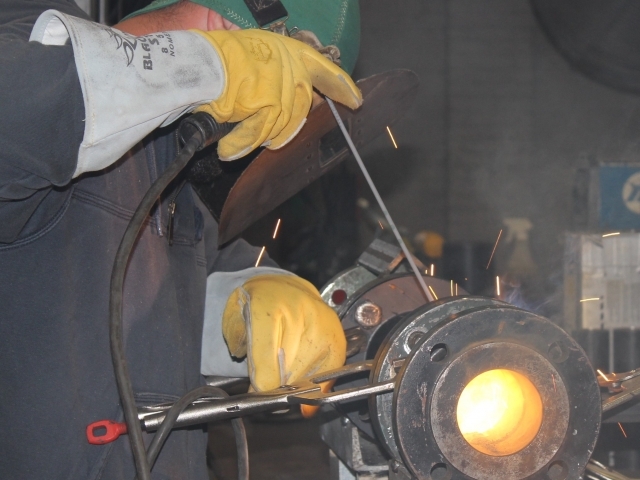 We have manpower capable of X-Ray welding as well. 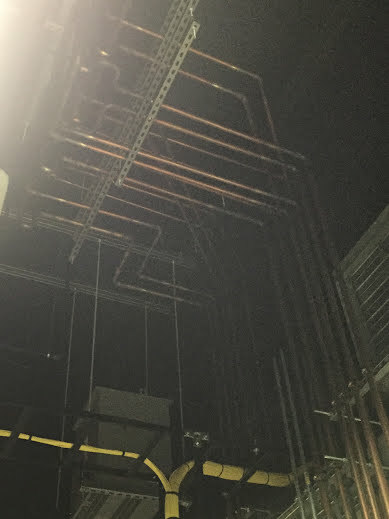 This gives us the ability to work on any type of project. 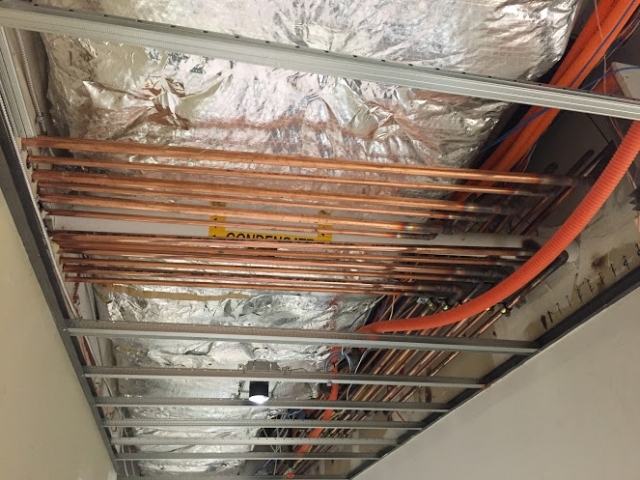 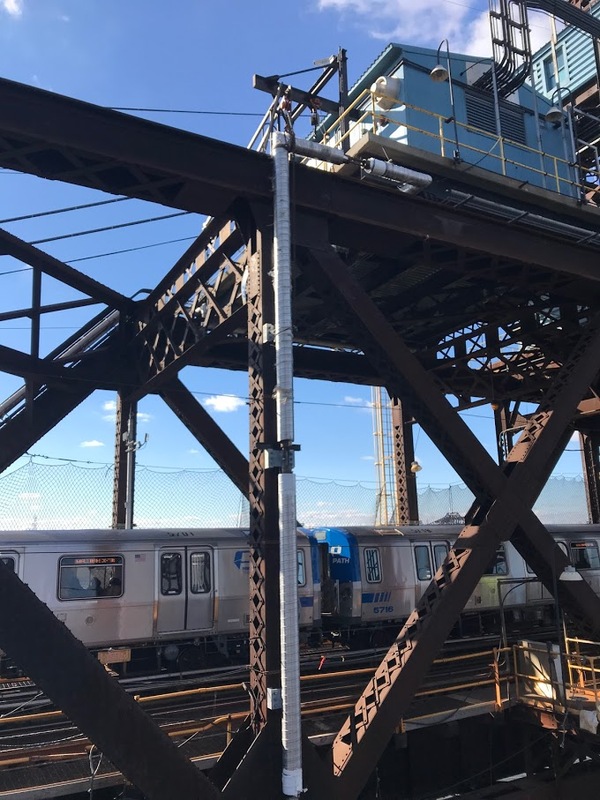 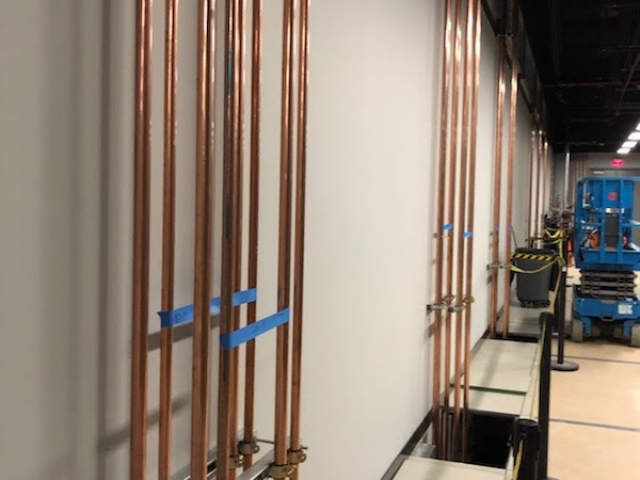 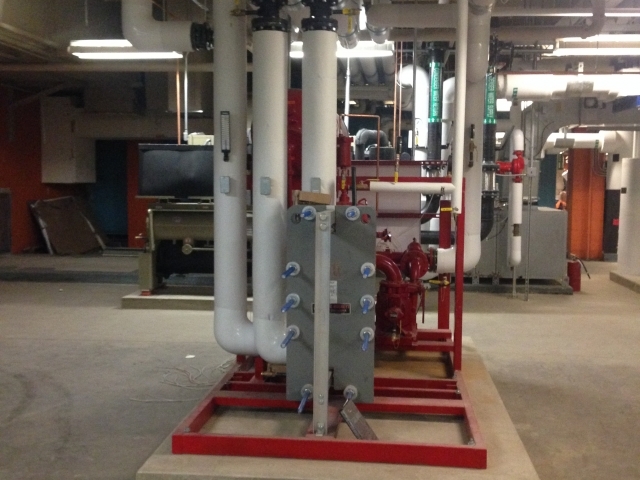 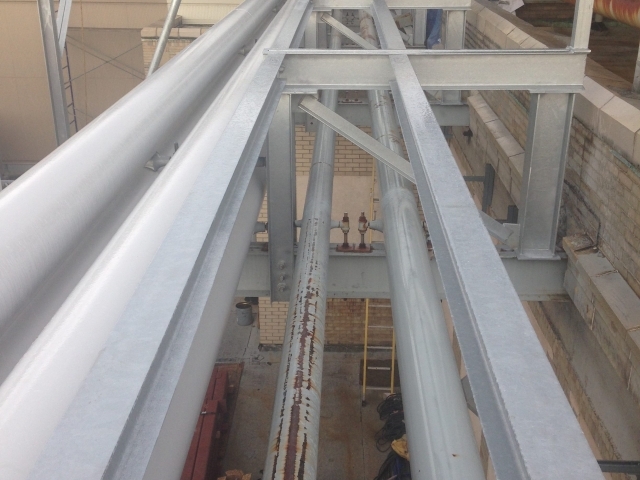 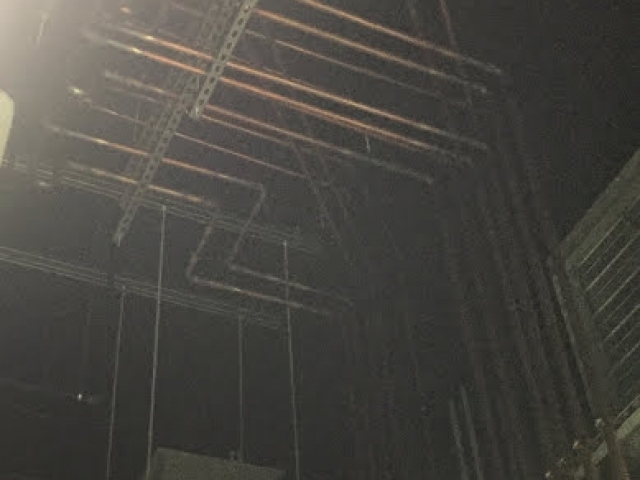 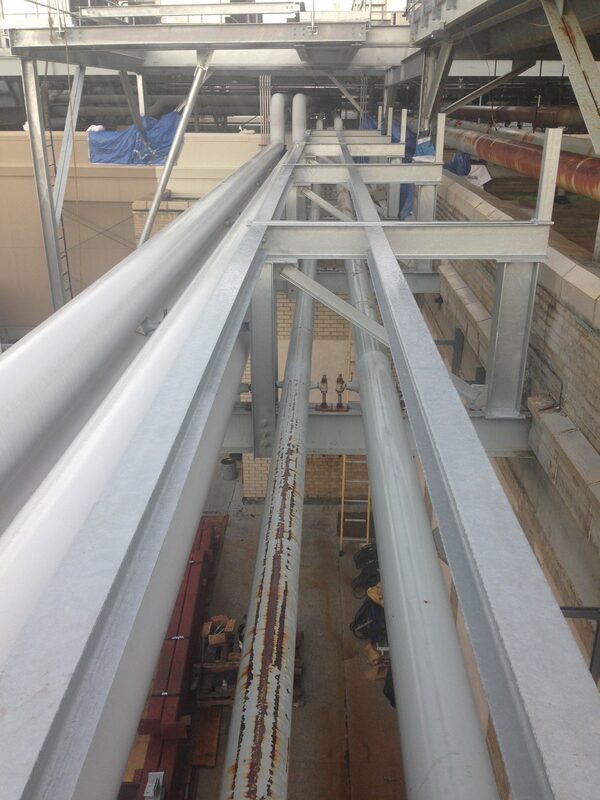 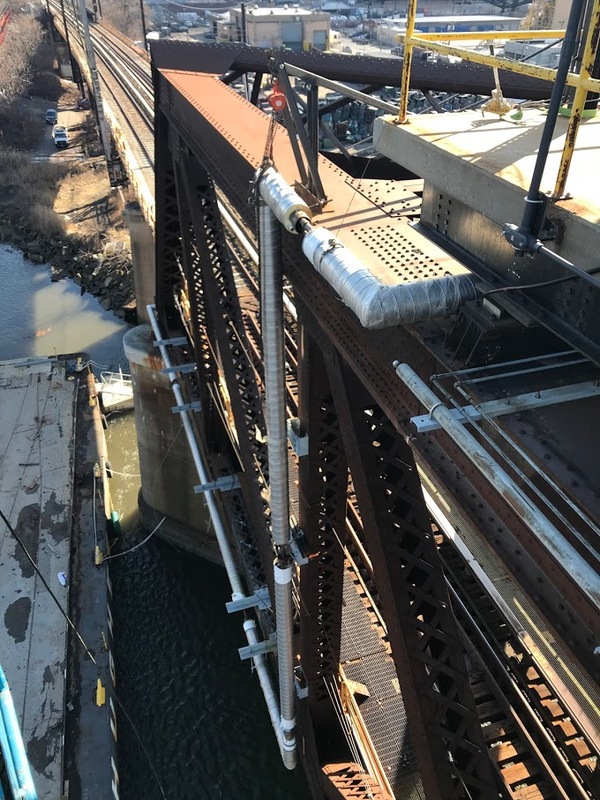 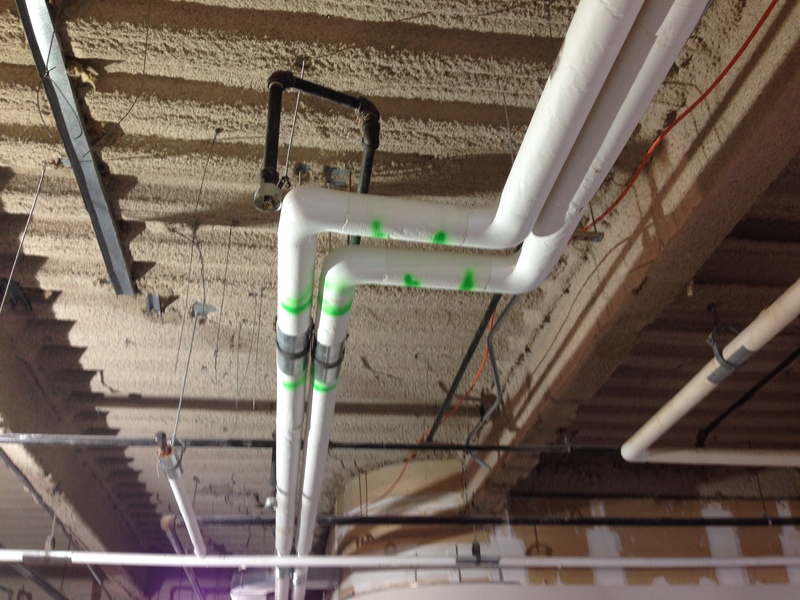 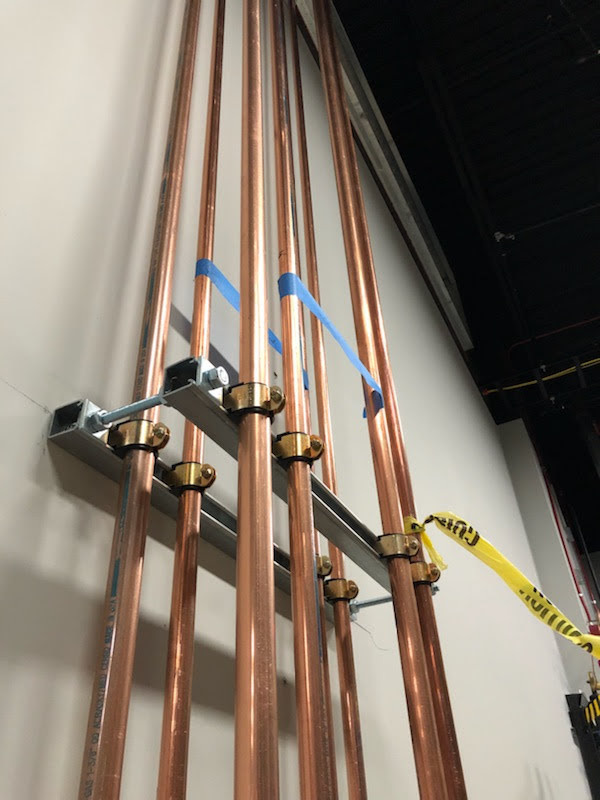 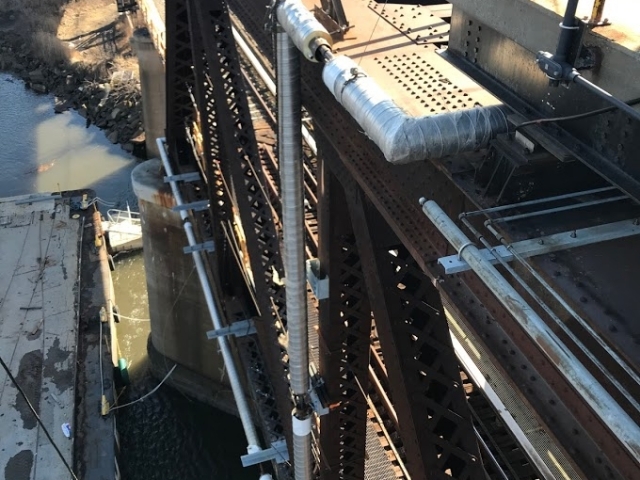 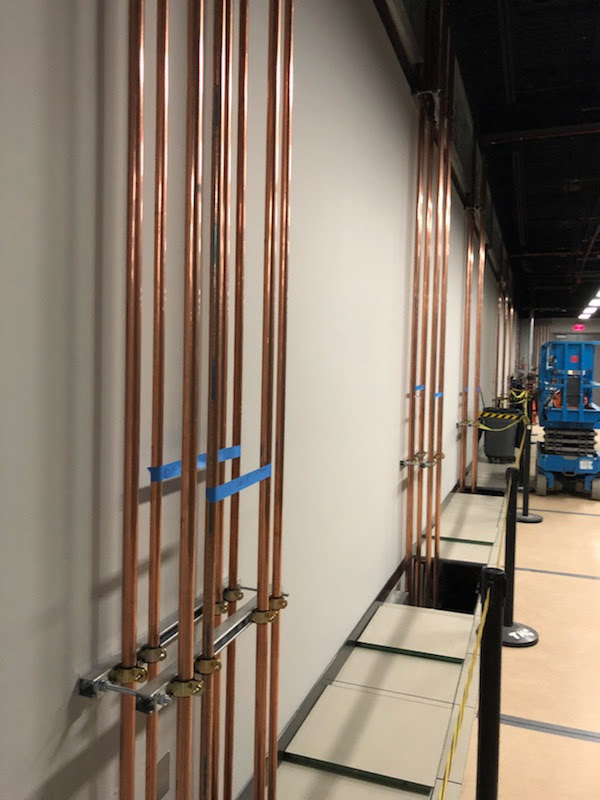 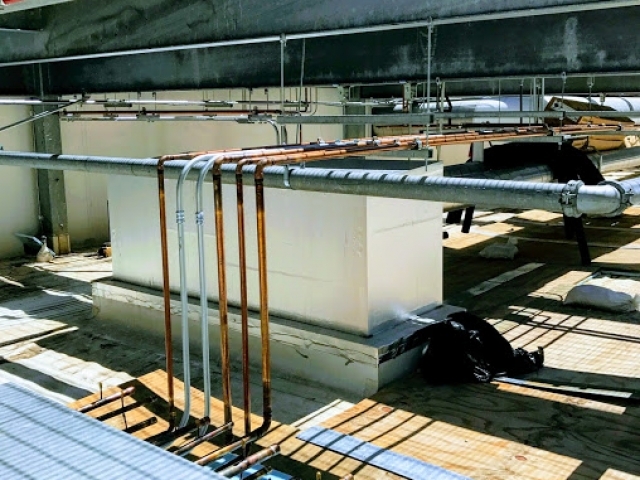 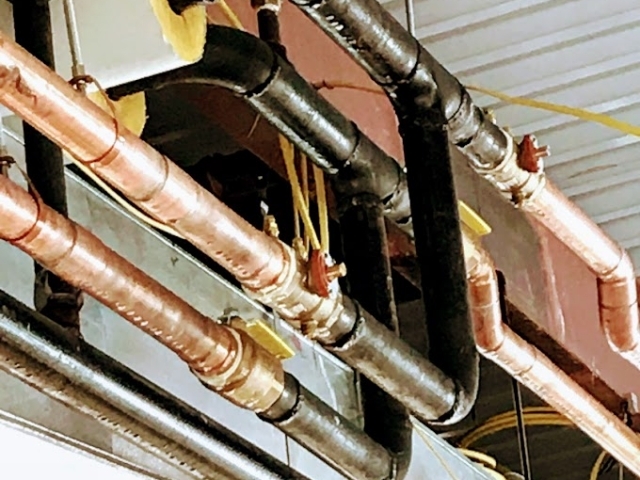 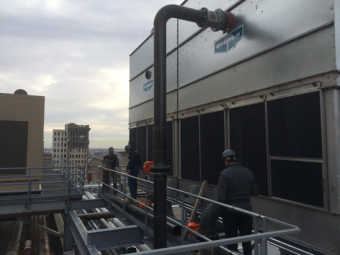 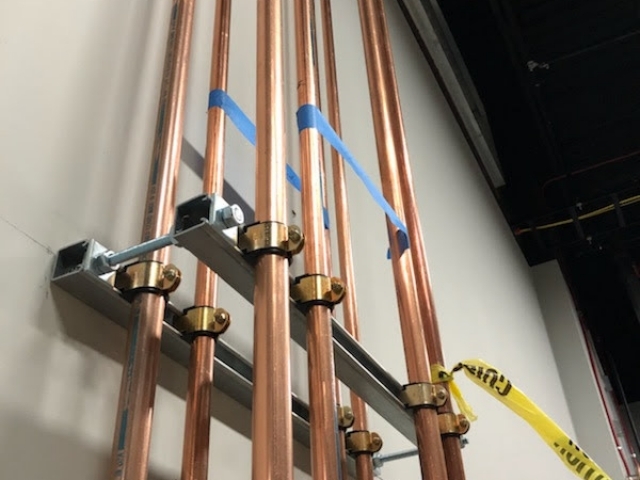 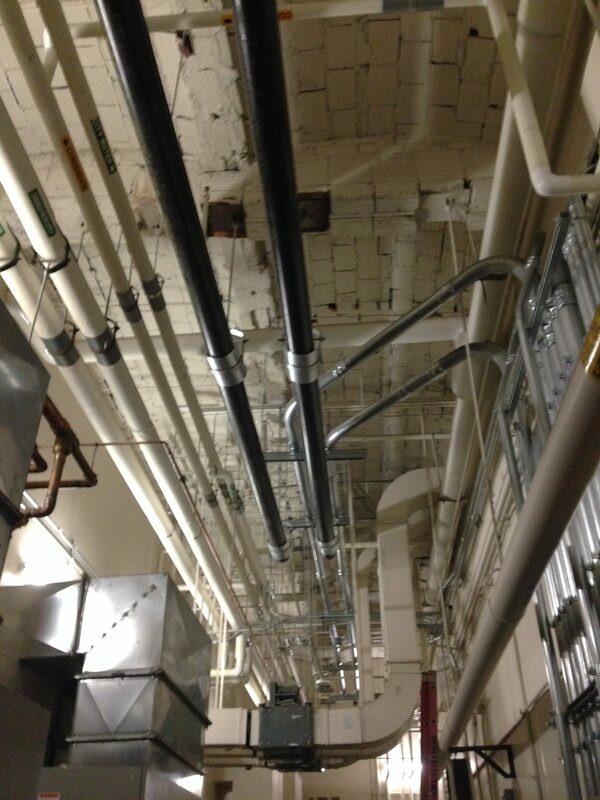 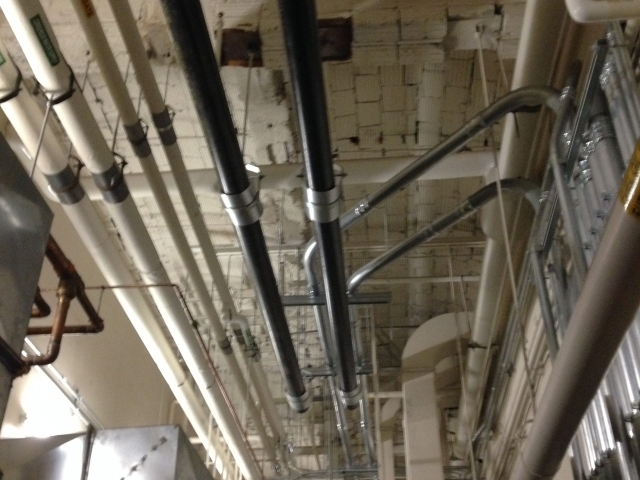 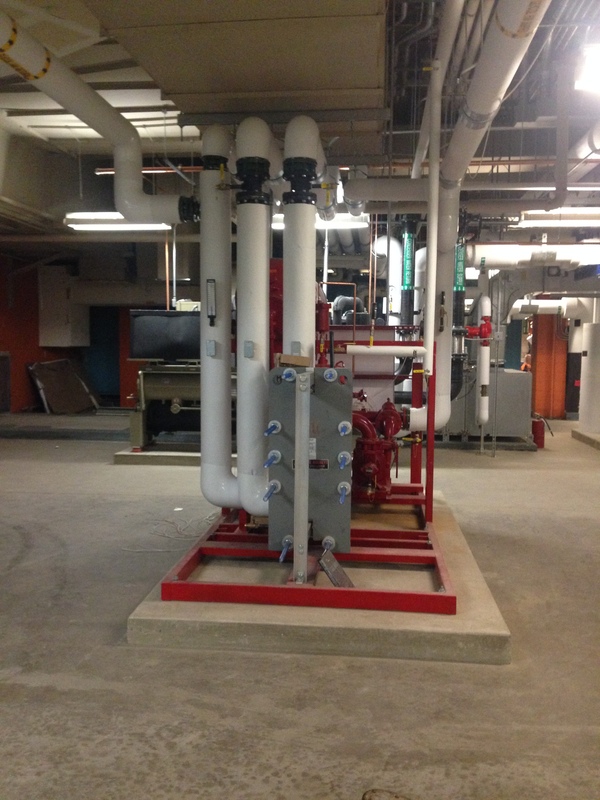 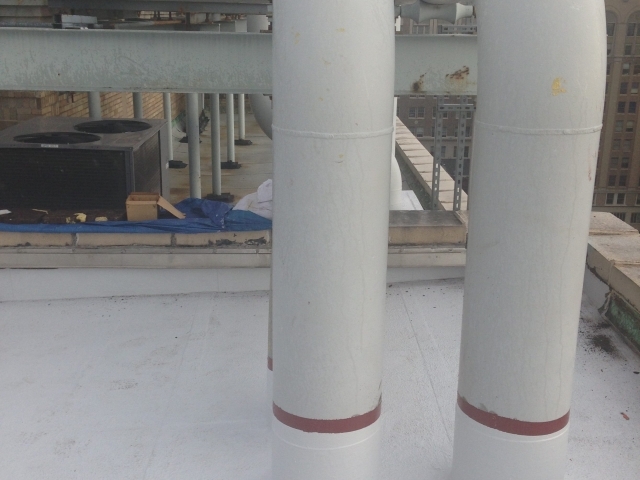 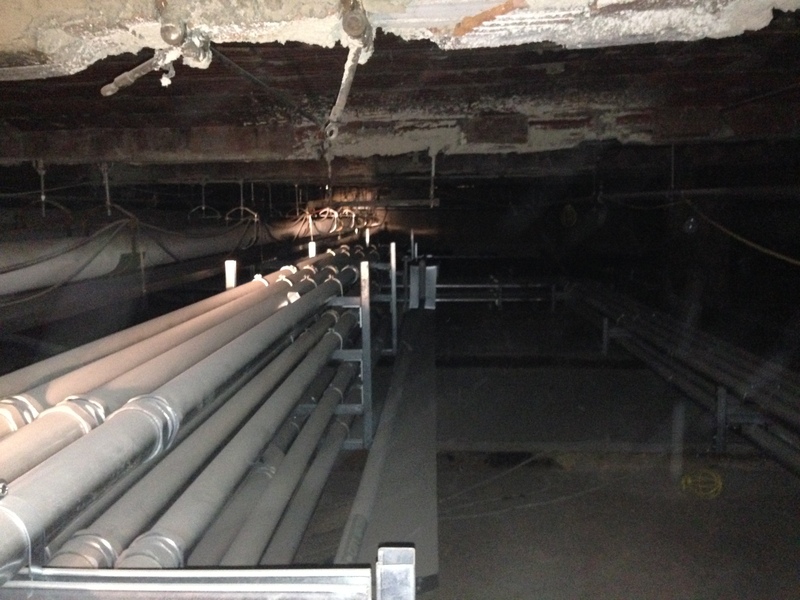 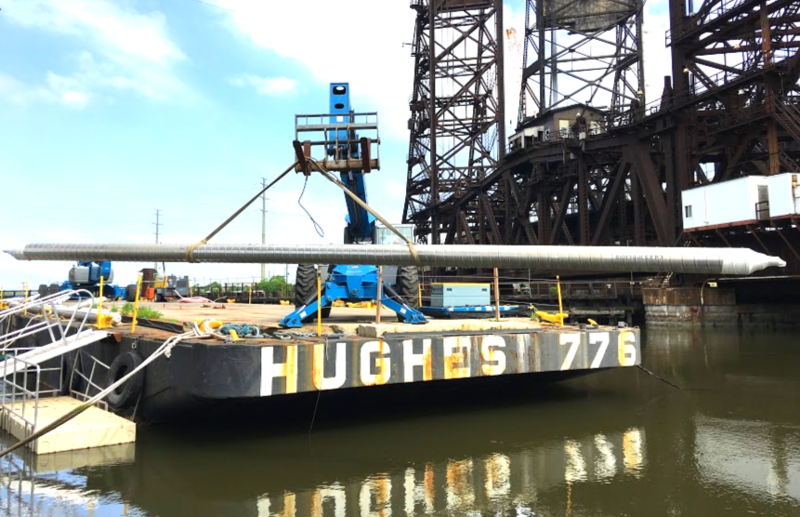 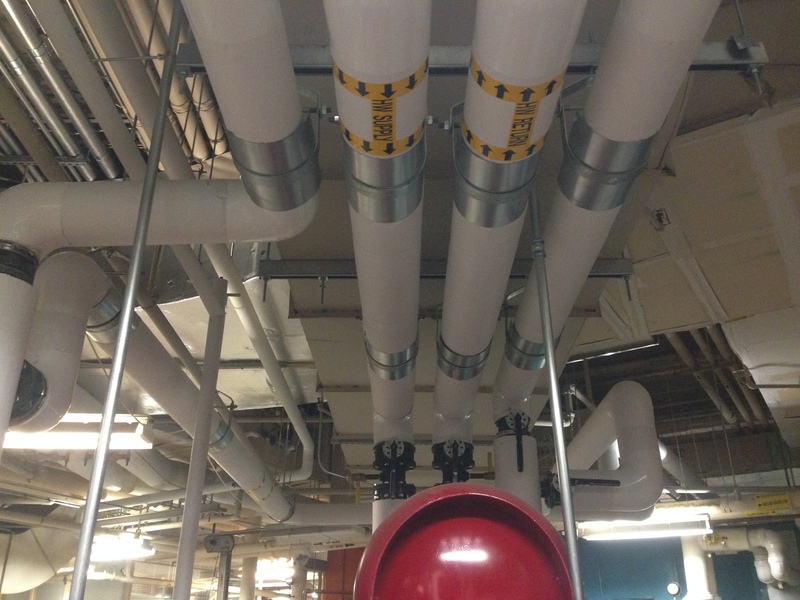 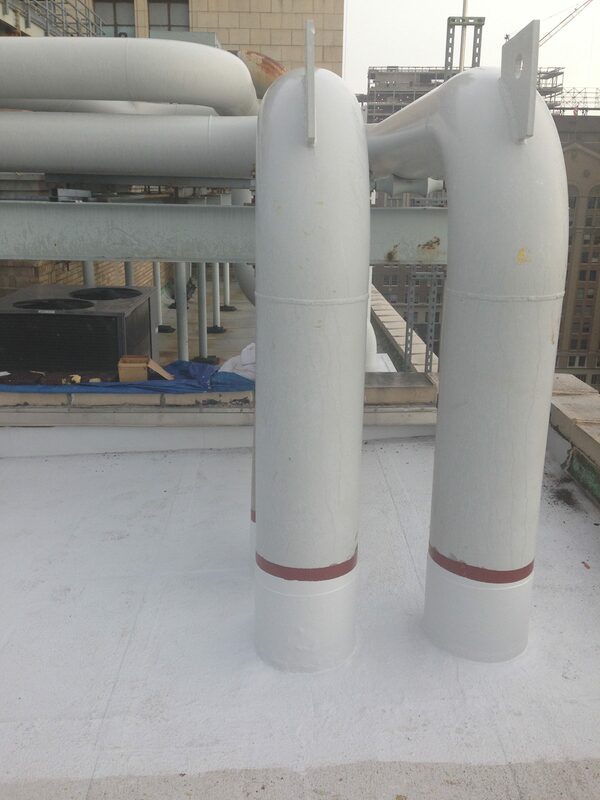 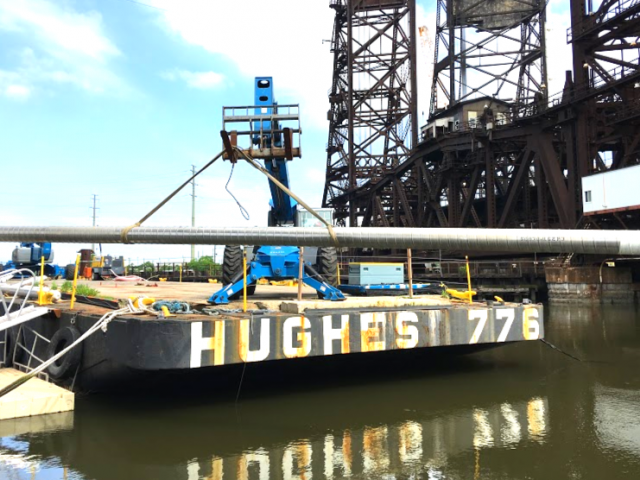 We’ve installed piping from ¼” copper tubing to 42” welded pipe. 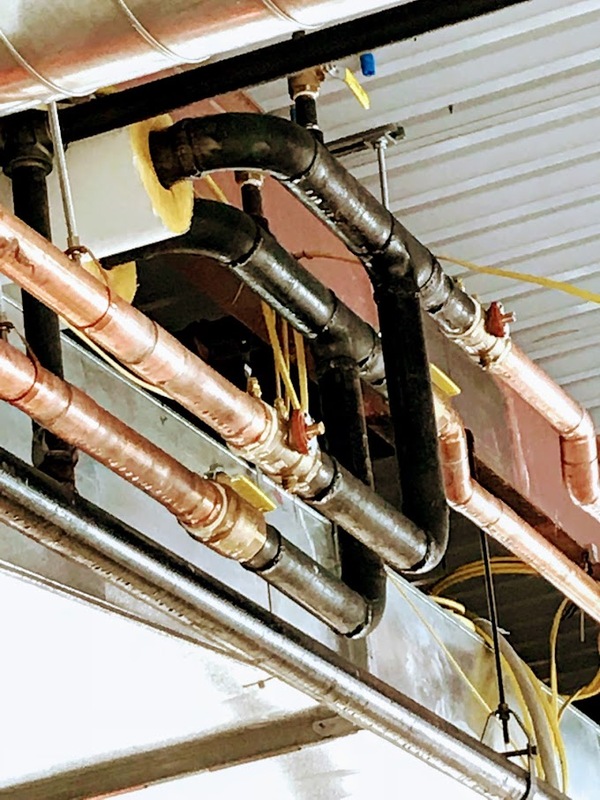 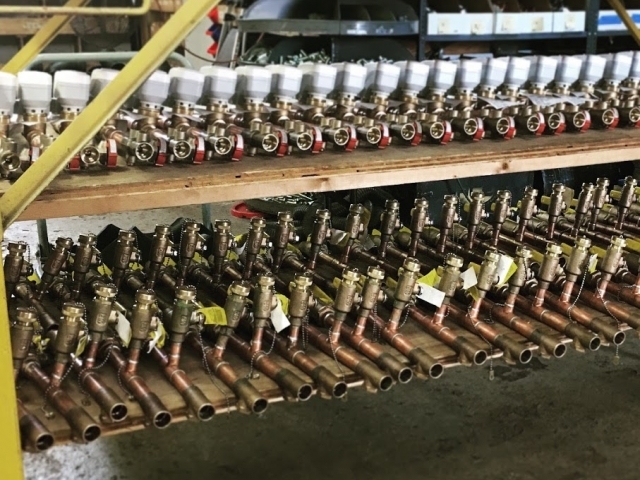 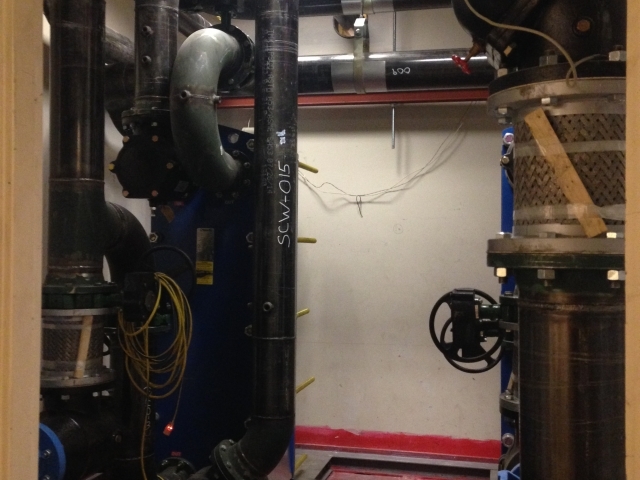 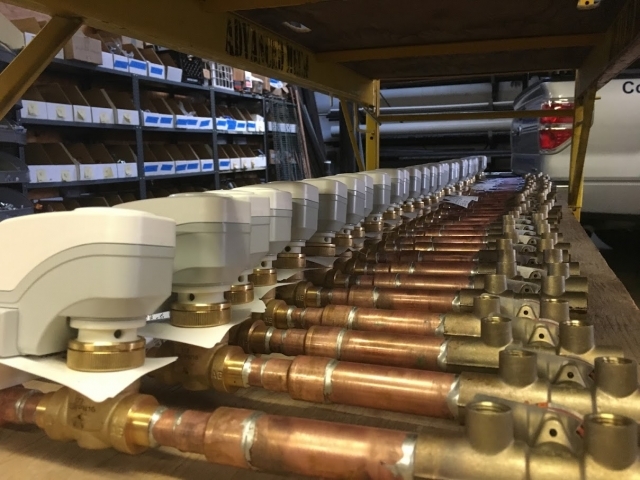 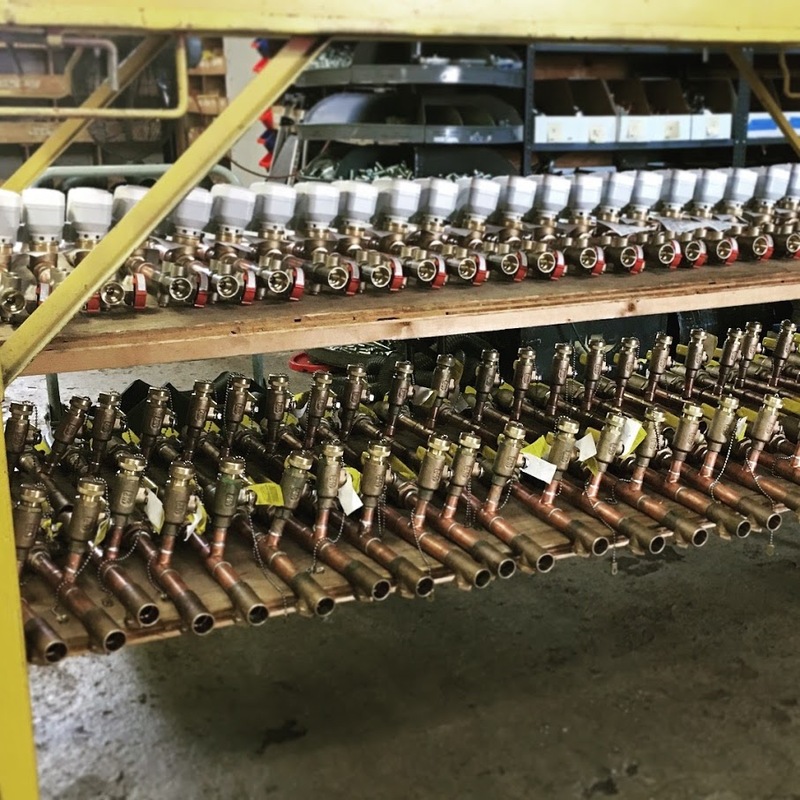 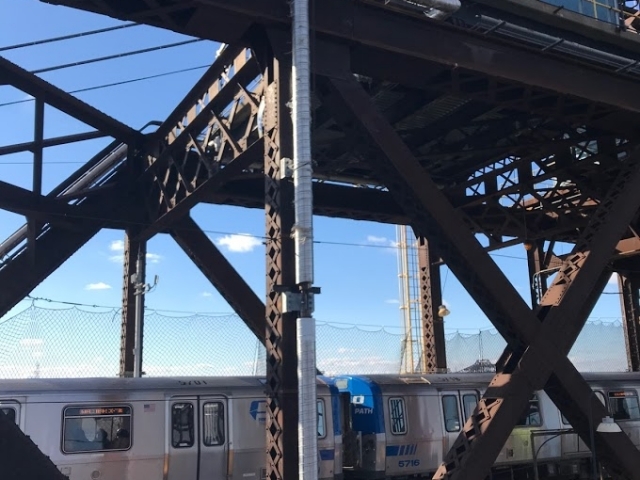 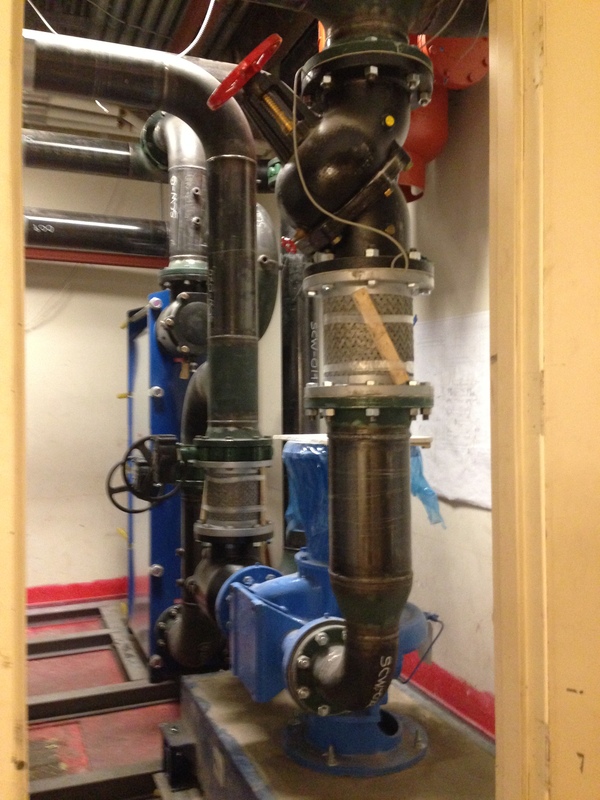 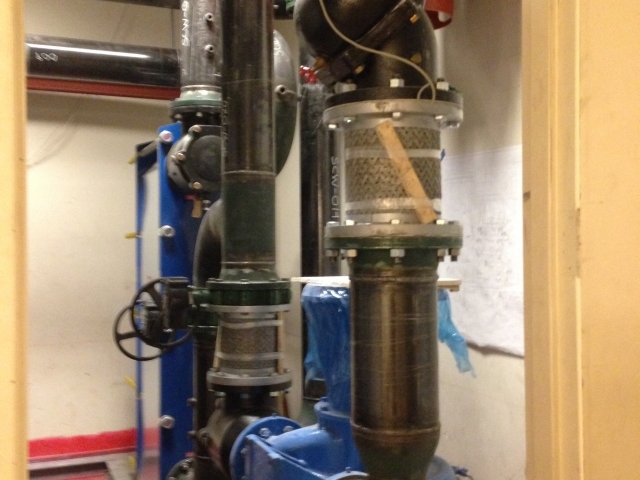 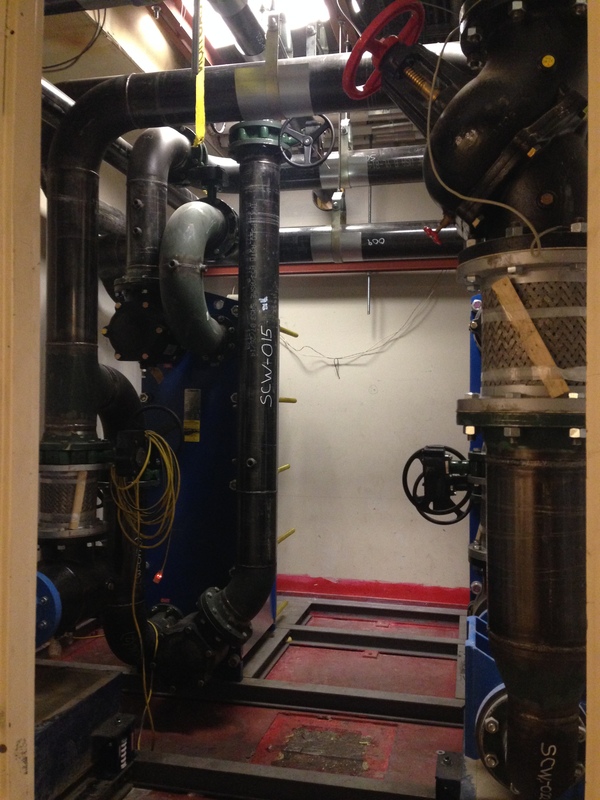 We have also been involved in intricate systems such as multiple compressed air systems ranging from 100psi to 3000psi and underground sump pumps with 42” welded pipe.